In Christ we are united to one another in bonds that transcend even the power of death. 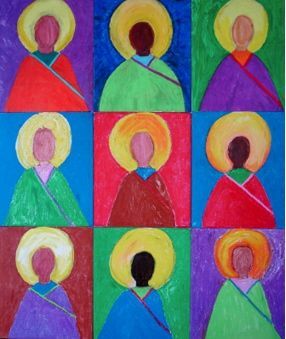 Come explore this communion of saints to which we belong. And along the way, discover what makes someone a saint and who the Episcopal Church honors as saints. Sunday Nov 4 (All Saints Day! ), 9:15 - 10:05am, upstairs in the Sts Francis and Clare room.